Day 4: Free time this morning then back to Auckland. 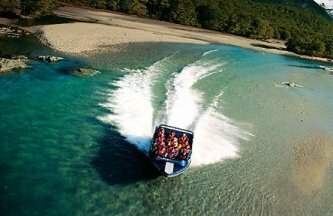 Day 5: Today visit the iconic Waitomo Caves and then to Rotorua. Visit a Maori village for an evening of song, dance and food. 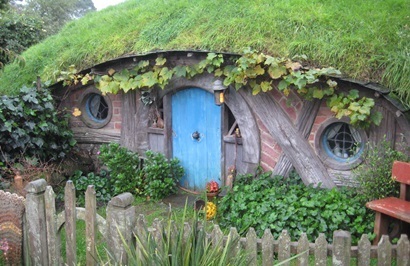 Day 6: Visit Hobbiton today on a tour from Rotorua. Some free time this afternoon. Day 8: Fly to Christchurch today. Spend rest of the day at leisure. Day 9: Today head into the hills on a LOTR inspired day of adventure. 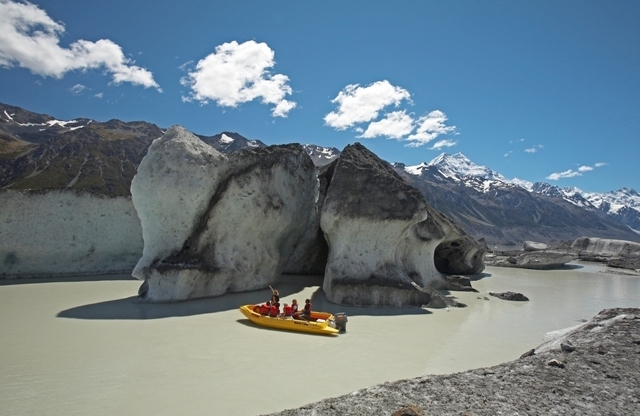 Day 10: Christchurch to Mt Cook National Park, Glacier explorers tour this afternoon. Day 11: Explore the Edmund Hillary Centre and then onto Queenstown. Day 12: Some free time today after your thrilling jet boat ride. This evening dine at Skyline overlooking the lake. Day 13: Enjoy an afternoon exploring the Central Otago wineries. 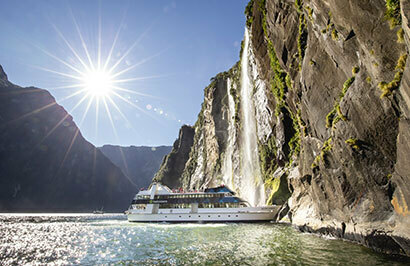 Day 14: Milford Sound day tour with Real Journeys. Day 15: More Queenstown adventure. 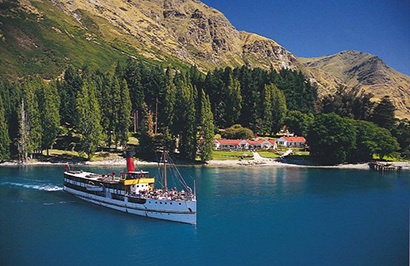 Dart River Safari tour this morning, TSS Earnslaw cruise and BBQ dinner this evening. Day 16: Head into Glacier Country today. Day 17: Explore the glaciers today. A scenic helicopter flight with snow landing is the perfect way to do this. 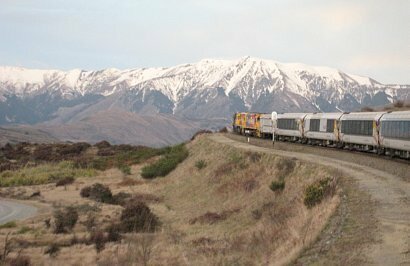 Day 18: Return to Christchurch across the Southern Alps by Tranz alpine Scenic Train.